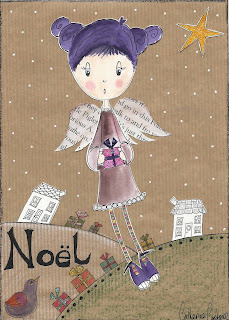 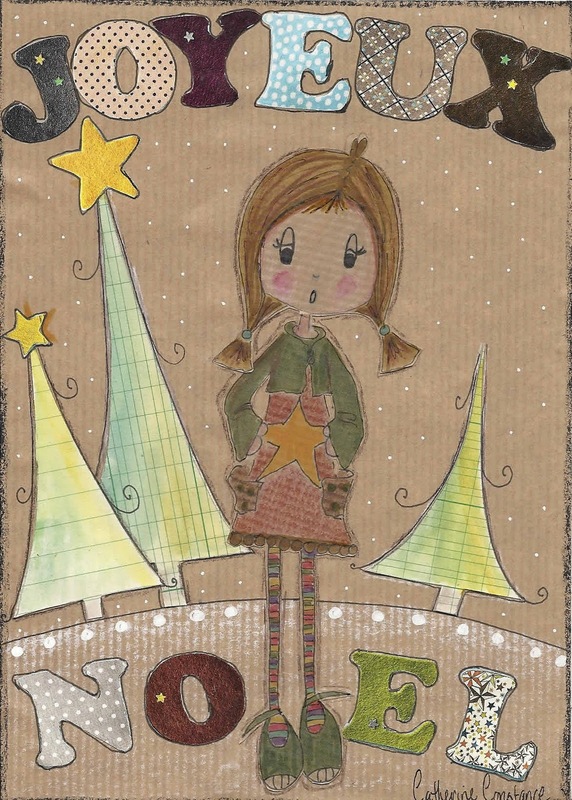 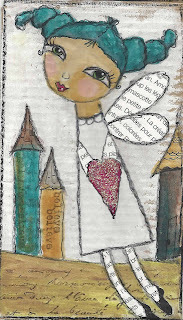 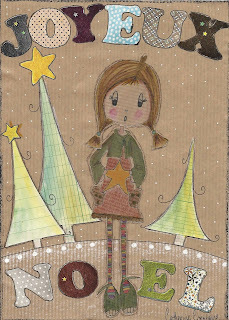 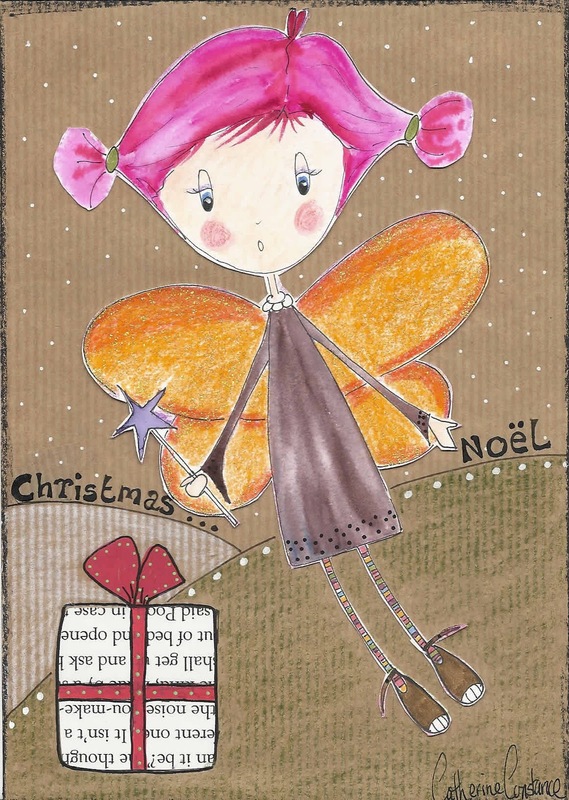 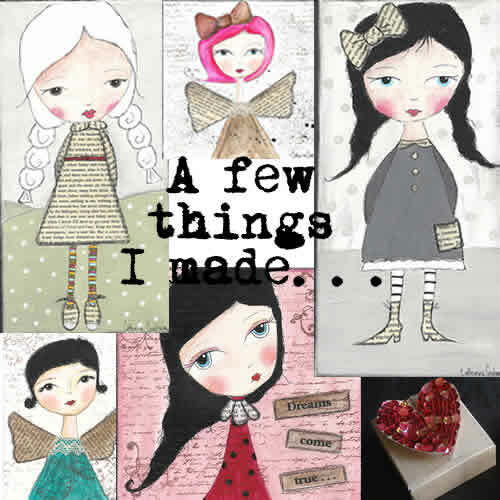 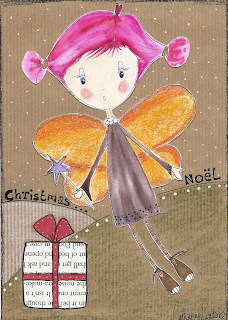 Sharing another of my cards with you for Sunday Sketches. . .